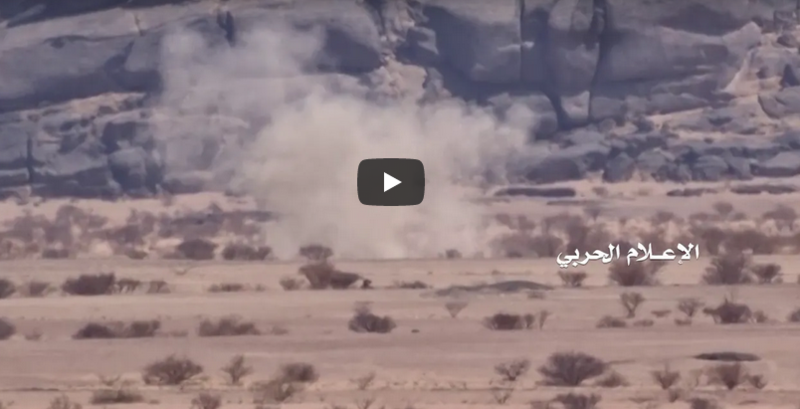 The military media of the Yemeni army and popular committees on Tuesday distributed footages showing the army forces shelling the positions of the coalition-backed militants in Yemen’s Jawf province. The video showed the artillery forces bombing the militants in al-Ghail and Sabreen districts, causing material casualties in their ranks. A military vehicle was destroyed in Mahashmiah district with an improvised explosive device planted by army’s engineering unit, killing all its crew members, as the video showed.